After each adventure, we return home with newfound wisdom. 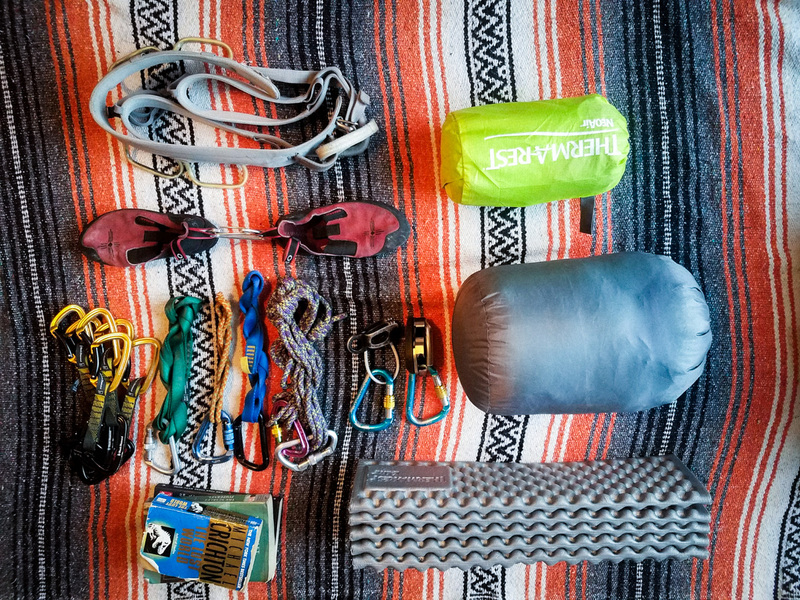 Sometimes this takes the form of a new skill or items to add or subtract from our packing list. Sometimes, it’s a realization that changes your outdoor experiences forever. 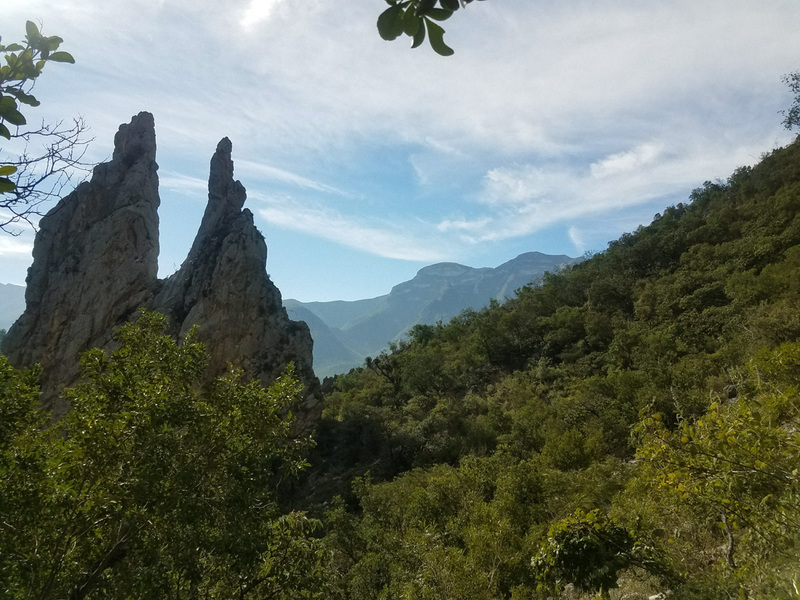 In this edition of Therm-a-Rest Gearshed, contributor Courtney Blake reflects on the effects that a better sleep system had on a return trip to climb in El Puerto Chico. Honestly, I’ve never given much thought to the quality of my sleep system. My camping days started out few and far between with hand-me-down sleeping bags, flimsy sleeping pads and blankets. As camping and adventuring outside became more important to me, my need for better quality gear increased. However, I focused my attention on my climbing gear and slowly building up an absurd amount of jackets as opposed to investing in a new sleep system. I justified not upgrading because I wasn’t even conscious while using this gear! However, a quality sleep system should not be put on the back burner. Trust me, I learned the hard way. Neglecting your recuperation time can make it harder for you to tackle the activities planned for the next day with full energy. 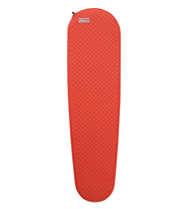 By the time I went on my first major climbing trip, I was still using my basic system that had been serving me well for years: a Z lite Sol pad combined with a blanket for some added cushion, and a bulky sleeping bag that was too long and didn’t end up being that warm. I managed with this system for many trips, from short to long, and thought nothing of using it on my next upcoming trip. This next trip was to be 3 whopping weeks long and I was stoked. 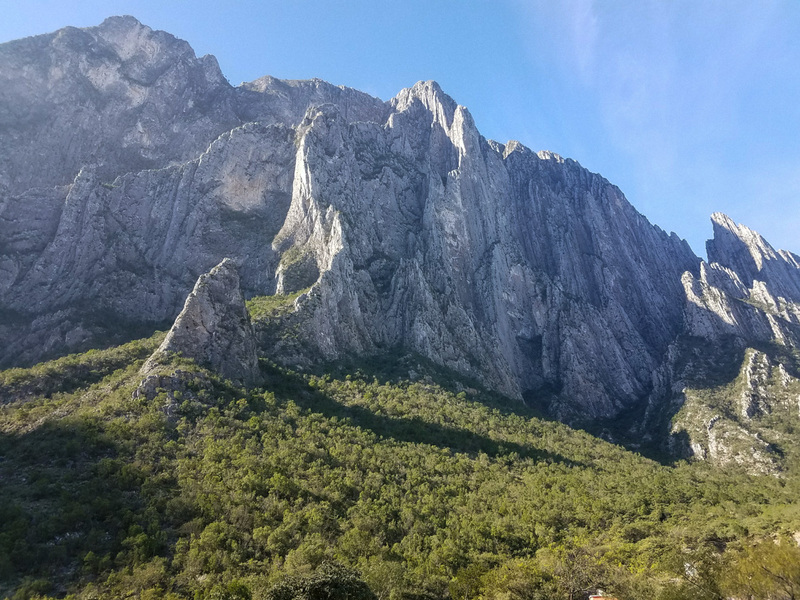 El Potrero Chico is a mecca of climbing in northeastern Mexico outside of Monterrey. 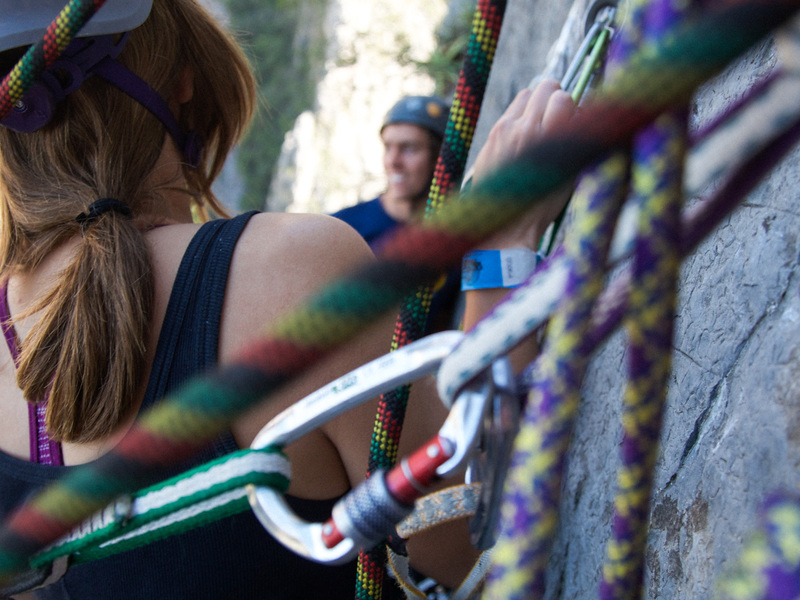 Tall limestone walls that stretch into the sky, friendly locals and regulars to befriend and spend downtime with, and days full of pulling hard on stellar routes were ahead of me. 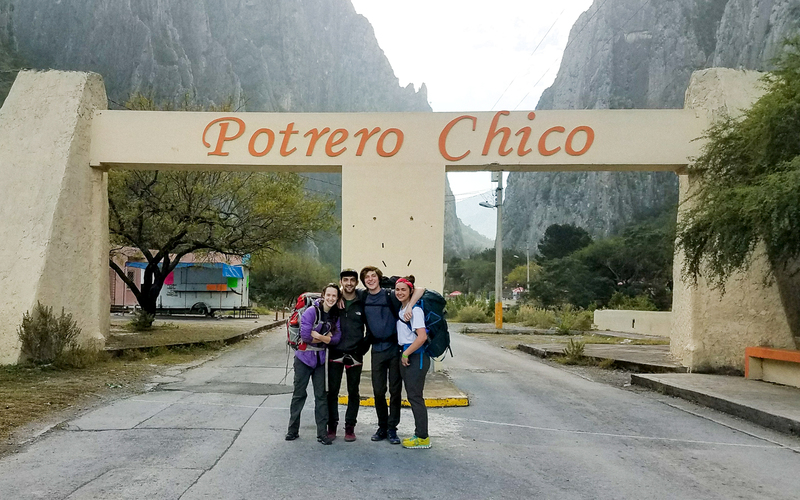 The atmosphere at El Potrero Chico was completely different than what I was used to and I loved it. The hundreds of feet of easily-accessible climbing had me and my climbing partner pushing ourselves to climb as much as possible, leaving no wall untouched. The days were long and hard and in those weeks my tent became my home. A place to drop my gear, read, and relax feeling satisfied with the day’s work. The trip, for me, was a great success. I learned, developed, and honed new skills and accomplished some goals I didn’t even know I had. I was able to achieve new heights and could not wait to return. At the time I thought I was resting well and it was the best trip it could be. Of course, I did, it was the only way of camping I knew. The sore shoulders, the neck aches and the back pain was all just something I accepted with sleeping on the ground and pushing myself day in and day out. It was just a part of camping and an affliction of one who prefers to sleep on their side. Besides, the climbing made it worth it. Looking back I realize I was not getting the best quality rest that I needed. The following year, it was time to make the return trip to Mexico. This time we would be returning with a bigger crew, more climbing experience, and a new sleep system. 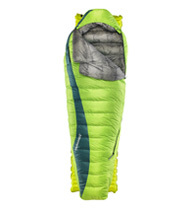 I now had the Questar 20F/-6C sleeping bag and the NeoAir All Season SV and this would be the perfect trip to break them in. The weather threw us a curveball of colder weather than expected and even snow on a couple days. The three-season Questar 20F/-6C bag was the perfect fit and my personal savior on this trip. With the Zoned Insulation I was able to stay warm on the unexpected cold nights and my feet were very much appreciative of the Toe-Asis foot warmer pockets. 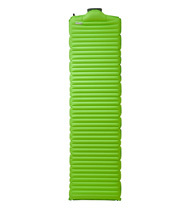 I was very impressed with how warm this sleeping bag was without too much bulk. My favorite addition to my new and improved sleep set-up is the NeoAir. The light, four-season mattress was easy to inflate and provided me with comfort on an extended climbing trip I didn’t realize I could achieve. The SpeedValve made inflating and deflating quick and the pad packs down easily. With the SynergyLink Connectors, the Questar 20 wrapped around the NeoAir mattress. All of that sat on top of my Z Lite for some extra protection and cushion. As I have gained experience climbing and going on extended climbing trips I’ve pushed myself to go for harder goals and have had more draining and extraneous days. In order to be able to make those challenging moves on the wall, I need to not be held back by shoulder, back, and neck pains from sleeping. If I were to get hurt while out on a trip, I need to be able to have an effective rest-day to recover and be able to keep going. In particular, with this past Mexico trip, having more experience with the area and style of climbing, I was in more of a leadership role. I needed to be fully prepared to climb well and execute everything safely. With my new sleep system, I was able to achieve comfortable and relaxing sleep that allowed me to confidently give it all I had the next day. Physically and mentally I was well prepared and at the end of the day, I was eager to wrap myself up in my sleeping bag and unwind comfortably. With my old sleep system, I was unknowingly holding myself back with lower quality sleep and discomfort that I disregarded as just a part of the trip. If I had still been using my old system, I would be waking up sore that I would be forced to ignore, pushing myself to stay alert and focused through the day only to return to a fitful sleep that would not fully prepare me to do it all again. I have learned that the need to rest and recover should be regarded with as much care as the need to get out there and pursue your passion. The downtime spent recharging from a long day of adventuring is important and crucial to getting out there and tackling your passion with full energy. I'm a 23-year-old still just figuring life out. 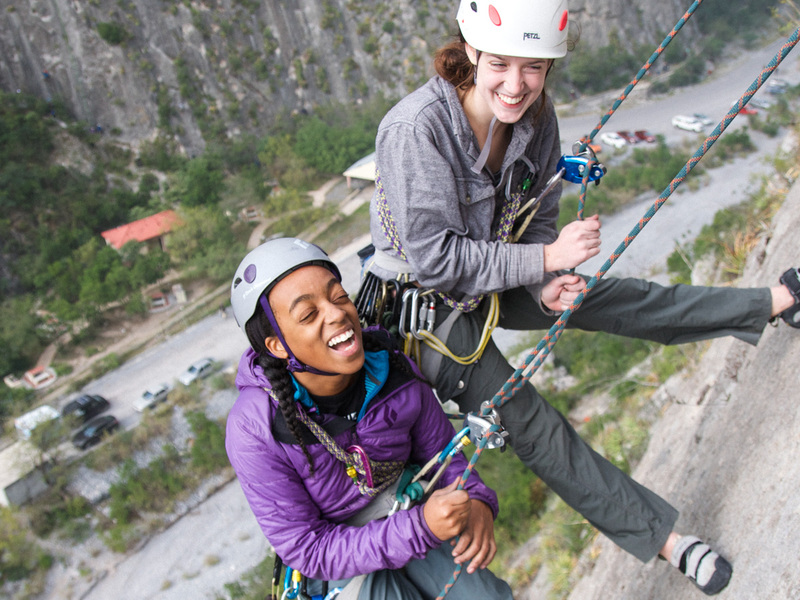 After discovering climbing in college, I fell in love with it and traveled all across America and even to Mexico and Canada with friends taking trip after trip after trip. Currently, I work and live in Arkansas, climbing in the Ozarks as much as I can and always waiting for my next adventure.